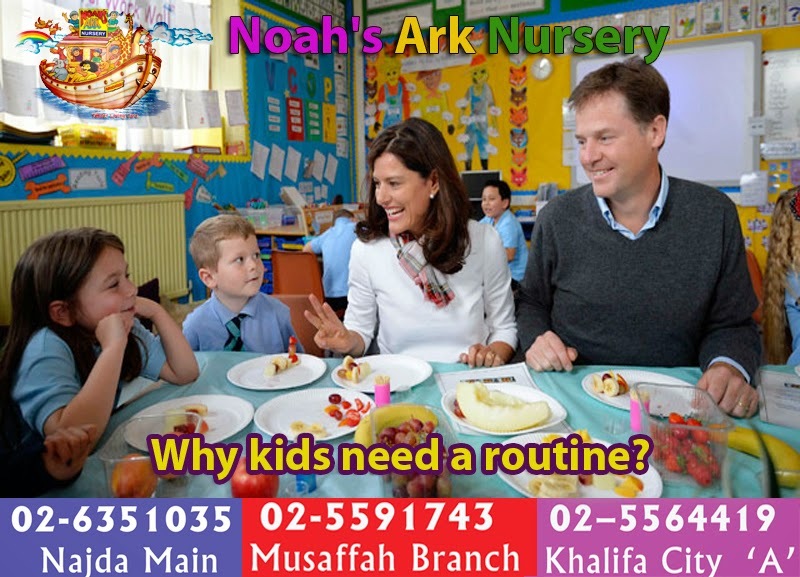 Welcome to Noah's Ark Nursery: Why do Children need a Daily Routine? Children do enjoy having a daily routine, even if they don't realise it. Following a daily routine will help children become healthier and better behaved.